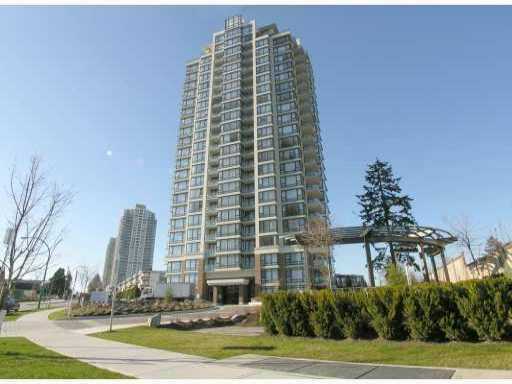 Esprit - 7328 Arcola Street, Highgate, Burnaby - Urban City Rentals Inc.
Esprit is a highrise concrete development brought to you by Bosa Properties and located in the vibrant and emerging Highgate area. Two towers, 7328 Arcola Street (Esprit) and 7325 Arcola Street (Esprit II) are joined together by beautiful landscaped gardens and a serene manmade creek, making this urban residence a wonderful place to call home. Interiors by Lawrence Doyle include warm wood floors, natural stone counters, soaker tubs, brushed chrome accents, built in workstations and expansive windows and balconies for a view into the horizon. Enjoy the exclusive amenities in your complex such as the fitness centre, lounge, library with fireplace, or the rooftop deck equipped with kitchen and dining room terrace.